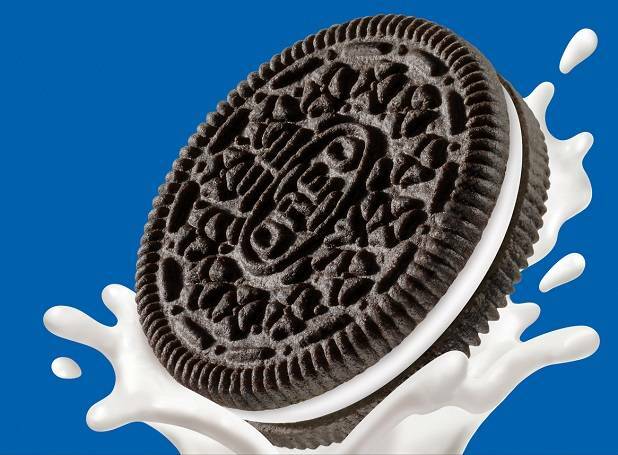 Oreo, the world's No.1 biscuit brand by Mondelēz International, a leading global snacking powerhouse, takes the special ritual of ‘Twist, Lick, Dunk’ forward, rolling out its new global campaign Oreo People simultaneously across 50 markets in AMEA, LA, MEU and will be localized with nuances to drive relevance. The new global creative platform, coined Oreo People, is the latest installment of the brand’s Wonderfilled campaign. The campaign is especially designed to engage with consumers in today’s multi-screen, short-attention-span world with exciting visuals and irresistible music, extending across all channels, with a strong focus on digital. The new TVC displays a wide-cross section of people and how they enjoy their Oreo cookies, making the much-loved brand relevant to them. With this latest creative platform, Mondelez India aims to widen the appeal of the brand in the country, while continuing to play on its core territory. “Oreo was introduced in India close to seven years back and in such a short span. India has emerged among its top-five markets by volume. Today, twist, lick, dunk has become a ritual; it has been at the heart of numerous warm family moments. Oreo has always stood for bringing people together and the Oreo People campaign takes ahead this proposition. The campaign is based on a key universal insight that while we all share the same playful spirit inside, we often forget about it because of the pressures of modern life. The global campaign aims at widening the appeal of the brand, connecting with a wide cross-section of people, while picking up on the local nuances to drive relevance,” said Sudhanshu Nagpal, Head – Biscuits Category, Mondelez India. The campaign will be rolled out across platforms with a new TVC, as well as outdoor, print & digital campaigns across sections.